You Dream It. We Insure It. 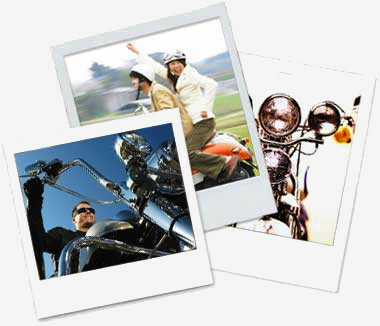 Purchase Powersport Rental Insurance with MBA Insurance! By purchasing an insurance addendum, MBA Insurance extends coverage to the Renter from the Rental Operator's policy. Coverage includes State Statutory Limits of Liability, Uninsured and/or Underinsured Motorists, Medical Payments or Personal Injury Protection as required by state law. The rental vehicle may also be insured for Comprehensive and Collision coverage with a per occurrence deductible if your Rental Operator has chosen this coverage. When submitting the following information, you agree to the terms and conditions of the insurance addendum. No coverage will be provided until MBA Insurance has received this information and your payment. You will be able to print your insurance addendum once your information has been verified and accepted. Note: You will be asked to provide this insurance addendum to your Rental Operator before the vehicle will be released. IMPORTANT: This application must be completed only by the person seeking rental insurance through MBA Insurance. To qualify for purchasing an MBA insurance addendum we must verify that your Rental Operator is an MBA Insurance client. Please enter your Rental Operator's policy number below.